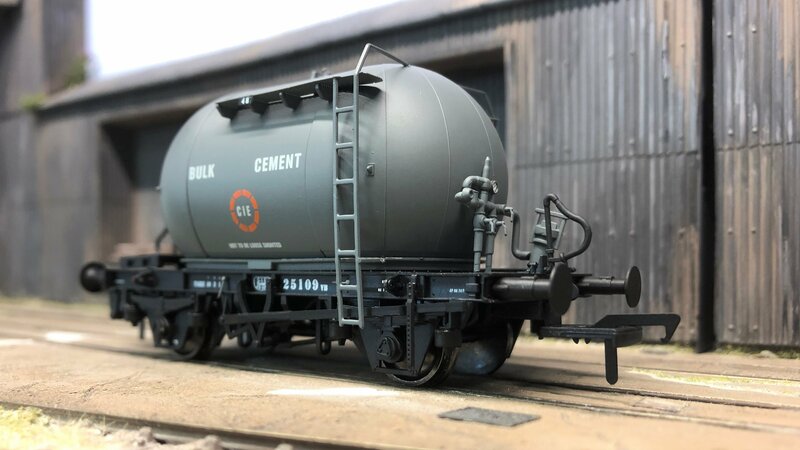 The first of our 2019 announcements is a new run of our beautiful cement bubble wagons in new liveries and numbers after feedback from customers in our recent poll on the forum! The iconic bubbles sold out in a record 9 days in Irish Cement livery when we produced our first run of them in 2017. 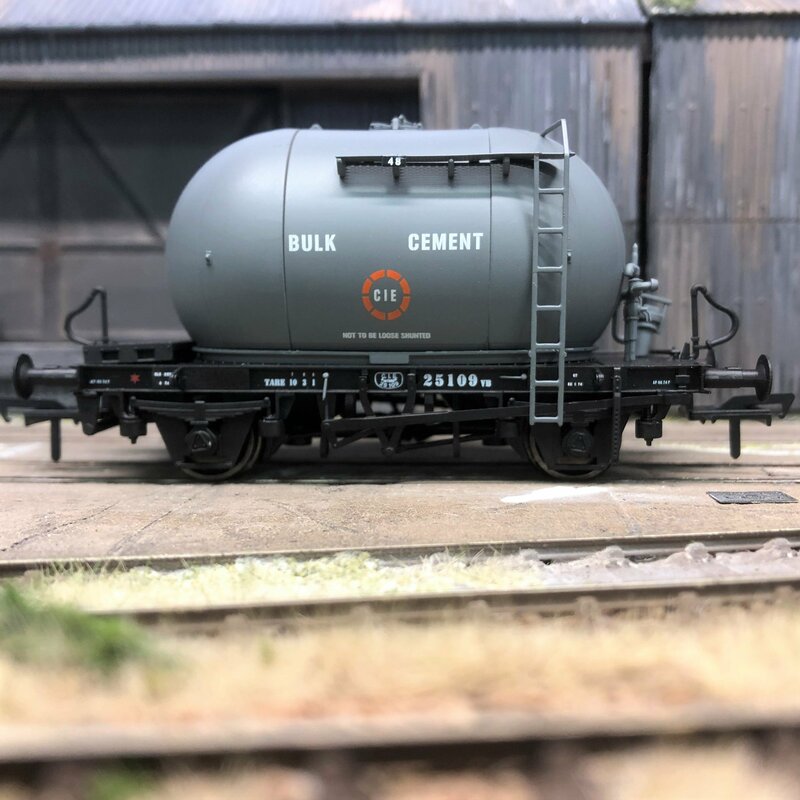 Since then we have found three new running numbers for this iconic and much-loved livery, so have produced a new pack with the Irish Cement branding on ivory livery. 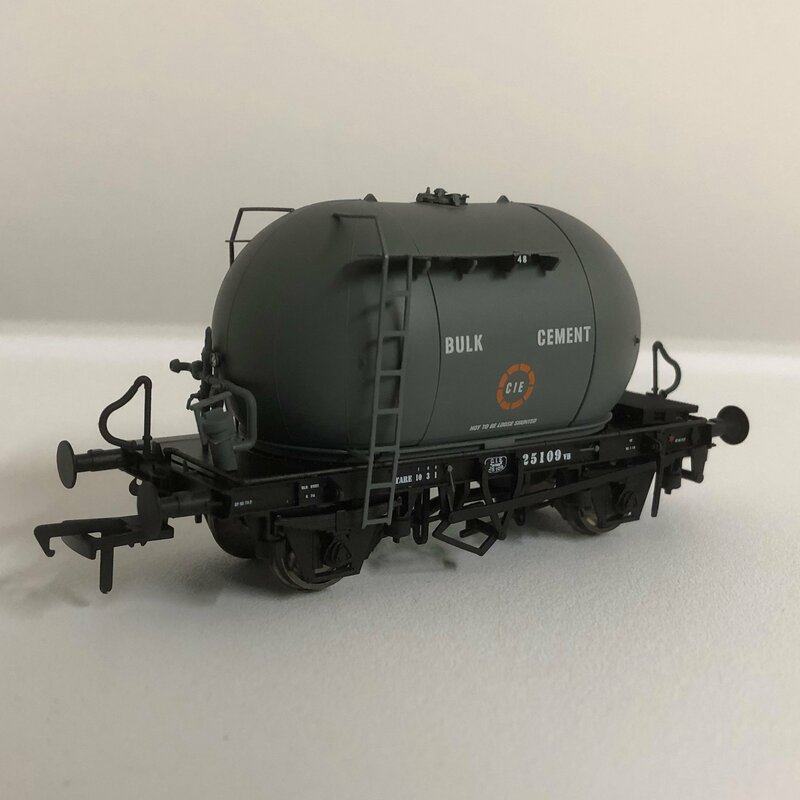 We are also producing an additional set with CIE roundels with new numbers to push your ivory cement trains to further prototypical lengths as seen in their final years of service. In addition to these, we will also be doing the bubbles in their as built 1960s livery of original slate grey. The bubbles wore this attractive livery from introduction in the mid-1960s until repainting into orange in the early 1970s. 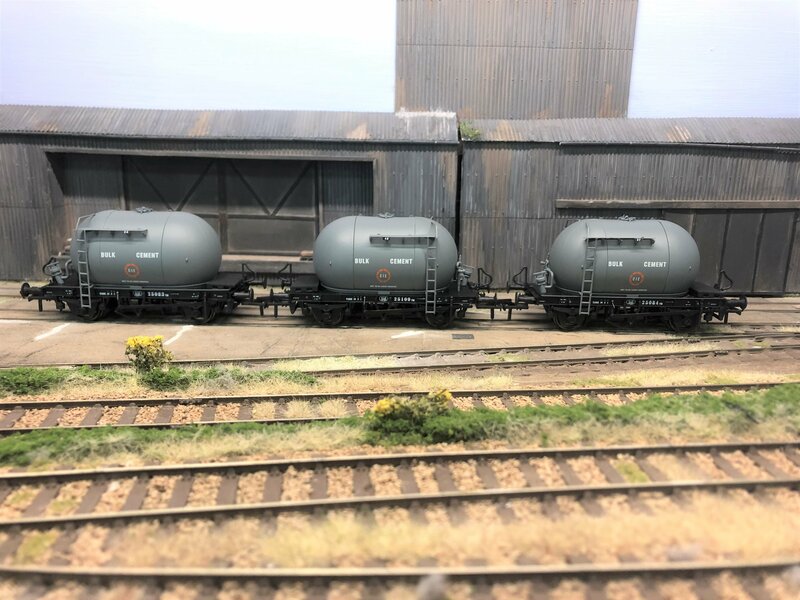 The slate grey bubbles ran mixed with their then newly painted orange counterparts for a few years into the 1970s too, as well in mixed freight formations. They will make a perfect companion for our forthcoming A classes in green, black, black with yellow end and black and tan, as well as 141s, 181s and 121s of the era in black and tan and grey and yellow in the case of the 121s. 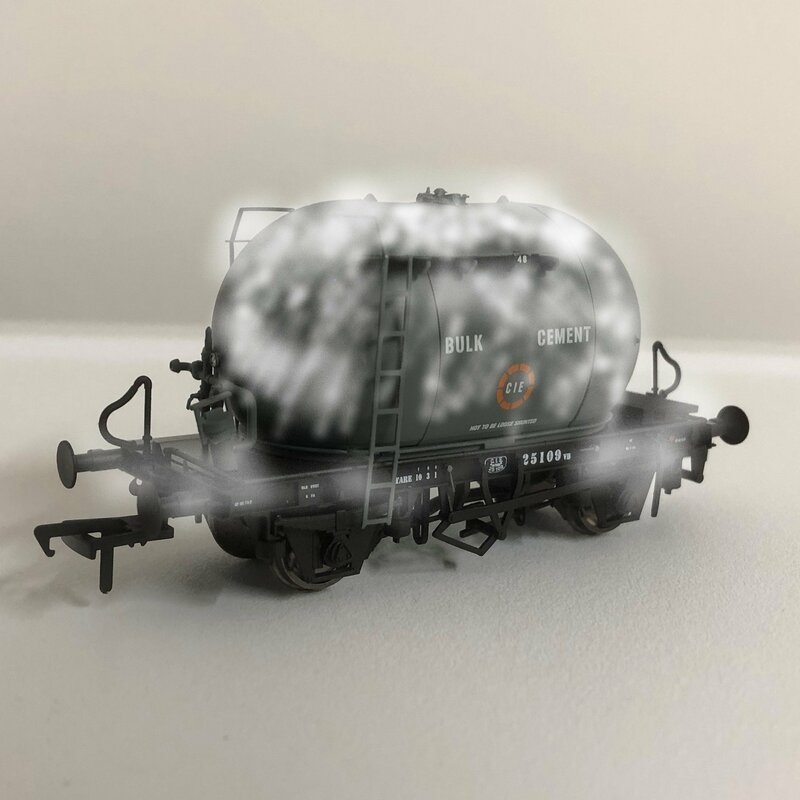 Two sets are in line to be produced, with unique running numbers as you come to expect from IRM. 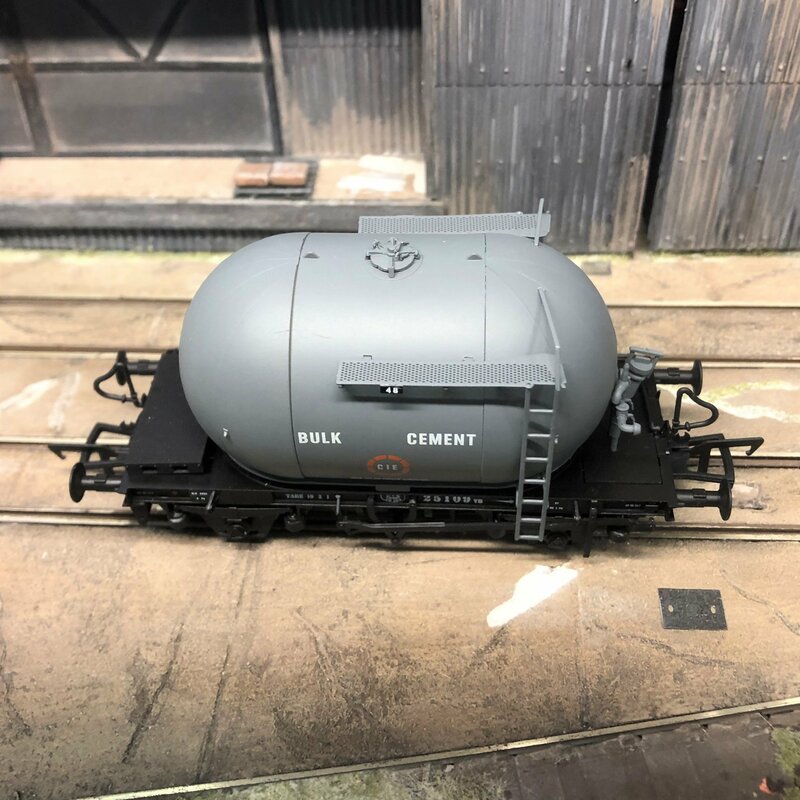 These bubbles are the first in several new announcements coming from IRM throughout the course of 2019, which will include items such as ballast hoppers later in the year. 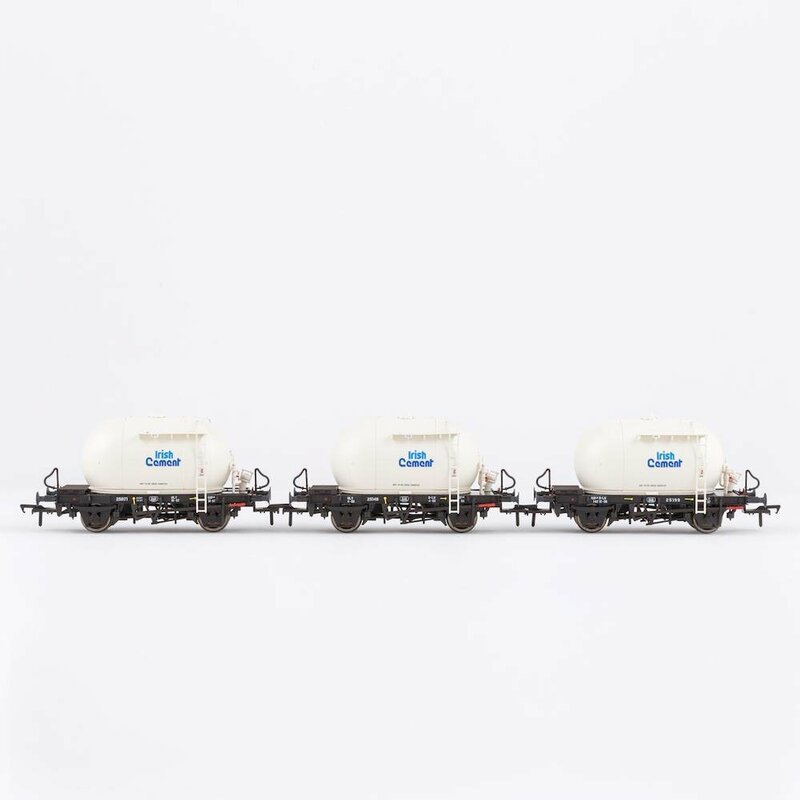 The price of the bubble packs is €125 for a pack of three wagons, with a bundle deal of €450 for all four packs. Pre-orders is now open for a delivery date in late May 2019. 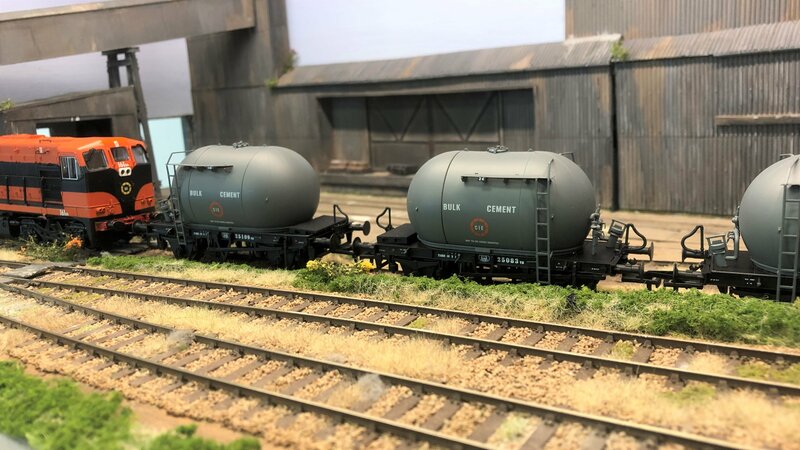 Pre-production models are on show at the North Down Model Railway Society show at Bangor this weekend and production is already underway. Ah thanks ! Fixed that now. Well burst my loins and strap me vitals! The slate grey are absolutely stunning! First time to see this livery - in truth I never knew this colour existed as I never seen a pic of it anywhere! These babies are a must have (sorry Mrs O' - holiday postponed for another while!!! } Well done IRM...again! Nice one men, I'll have to Invest in an Irish Cement and CIE ivory livery pack. Nice announcement. The grey look stunning but it's the Irish Cement set for me. Happiness is a bubble in mud? Not when it is a bubble in cement! Excellent news.Will be putting in an order for these. 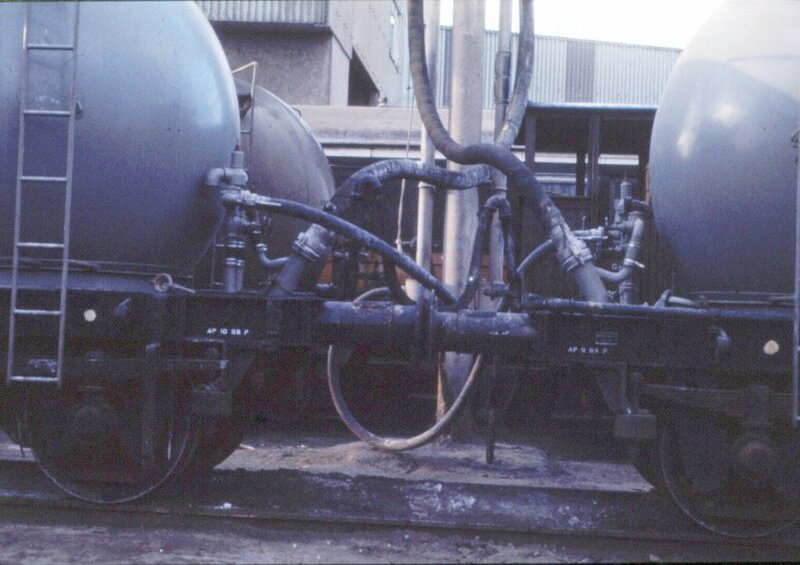 As you can see in these pictures posted by WarB the chassis are definitely black. We also brightened up this image to further show the chassis in its correct color. I've had access to unpublishable photos to determine the actual grey, and it's tricky beyond belief. Early morning shots there's a gunsmoke hue off it, long shots it's almost creamy grey. We do a lot of work with white balancing of old film and photos of the era as it's generally untrustworthy. Once balanced, the photos are night and day different, and present a truer picture. The other thing you have to remember here is that we're talking CIE in the mid sixties. Gunsmoke grey or any other fancy shade is unlikely, borne out by study of the photos. Slate grey is what they were, and as soon as the lads get back from "counny doon", I'll throw some dirt on them, and hopefully they'll match the real and nostalgic colour. Grey livery looks fabulous. 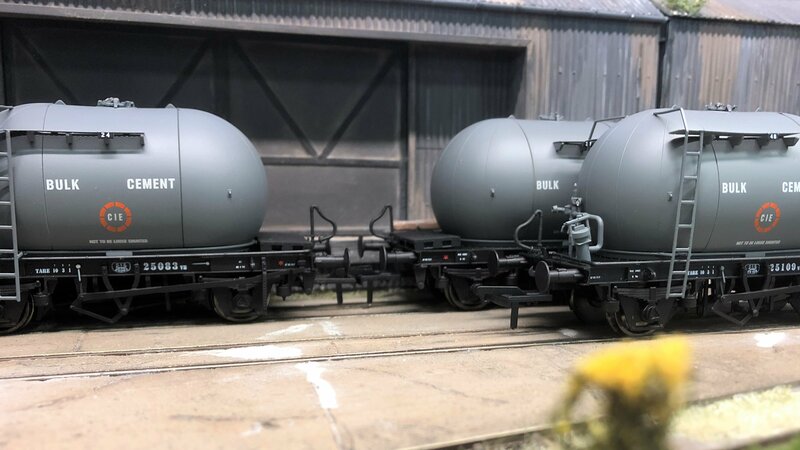 Oh those grey bubbles would fit in perfectly on a mixed goods train late 60s with some vans and open wagons behind a 121 or an A class in B&T livery. Gunsmoke is the word I was searching for and I certainly remember getting old photos processed myself decades ago and varying degree of variability from reality as determined by the camera, film and processor. Would have to agree Noel. I wasn’t sure about the slate grey until we got the samples and they really pop. I have to say now it’s the best livery they wore. Richie has done some job on the tampo set up. I will take better pics this coming week with better lighting conditions. They will go well with the green and black As, as well as the B&T ones and 141s, and same with forthcoming 121s. Cheers for the orders so far folks, they seem popular! I would also agree with above posts from Fran and Noel, the slate grey livery is fantastic looking. 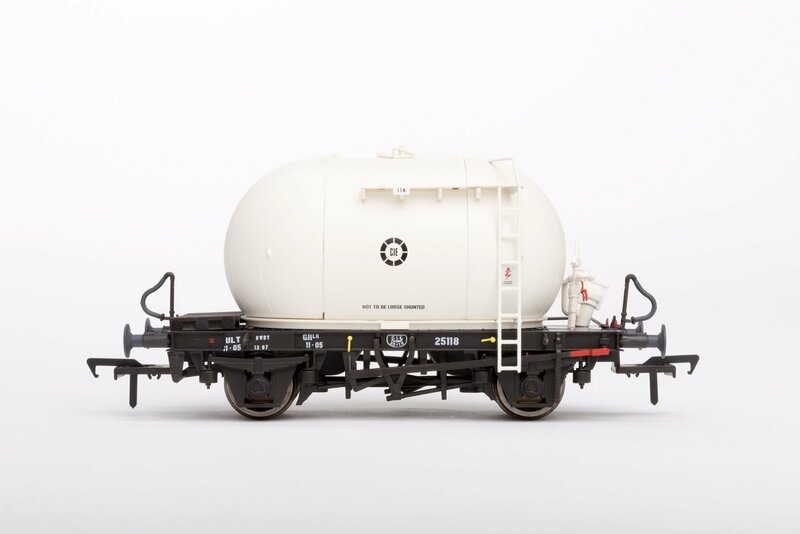 and many thanks for making these wagons available for us. The models look great in grey, have stretched the overdraft and ordered the 2 packs. Would love a third pack in new numbers to complete a longer rake. Any chance guys? Order placed. Love the look of these grey liveries. The Tan/Orange CIE logo looks really well as crisp as a button. For the bundle deal, how does one place the order for that? 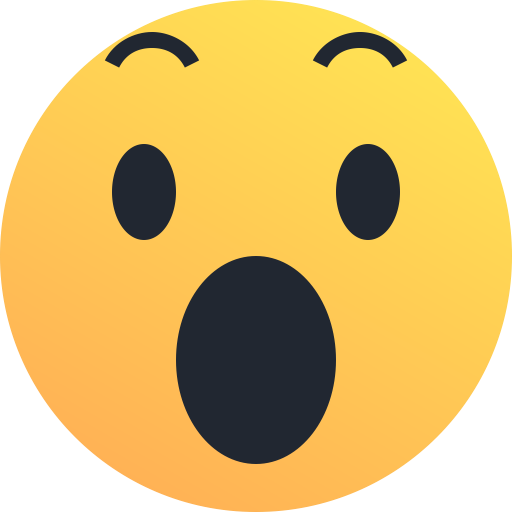 Man I was thinking nah on the slate Grey but man those pics of that livery, has me thinking..
the slate grey looks fantastic - I did vote for it - but Im still blown away how great it looks. 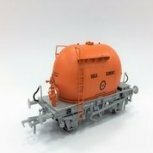 Order for the 2 packs placed....along with the divorce level number of A's I've already ordered......thats the "toy train" fund blown for this year!.................give us a bit more time before putting that much temptation in front us again lads !! to make a set, set me straight, i paint my white ones gray to weather and my grey ones white to weather? From my own memory, when I saw these things daily passing my school, the shade of grey is correct. The photos above appear to show a black chassis, though I have to say I can’t recall this. Every other CIE wagon of every type had, at that time, grey body and grey chassis, which makes me wonder why a black chassis for these yokes didn’t stick out in my mind as other one-offs did. I recall them new, and the grey bubble above is accurate. Naturally, they got dirty quickly, but in my recollection they kept them way cleaner than in later years. As has already been said these look great in this new livery. 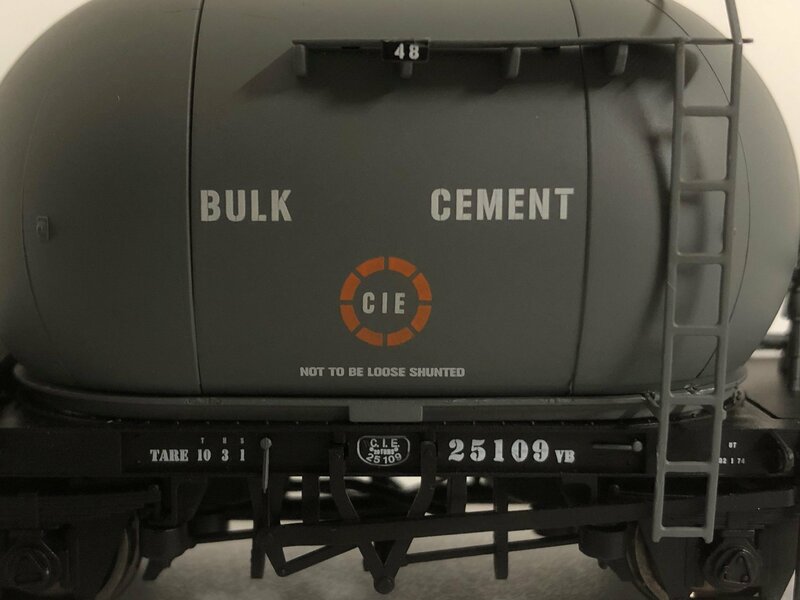 Me, being the picky type I am, have noticed on little thing: I pack G, the CIE pack you have wagon number 178 in there, 178 in CIE livery has already been done as part of pack D.
Well spotted, that should be 25127 - we'll update those plates! A few more pics now we are back near out wee layout. Enjoy! My oh my, they look flipping great.